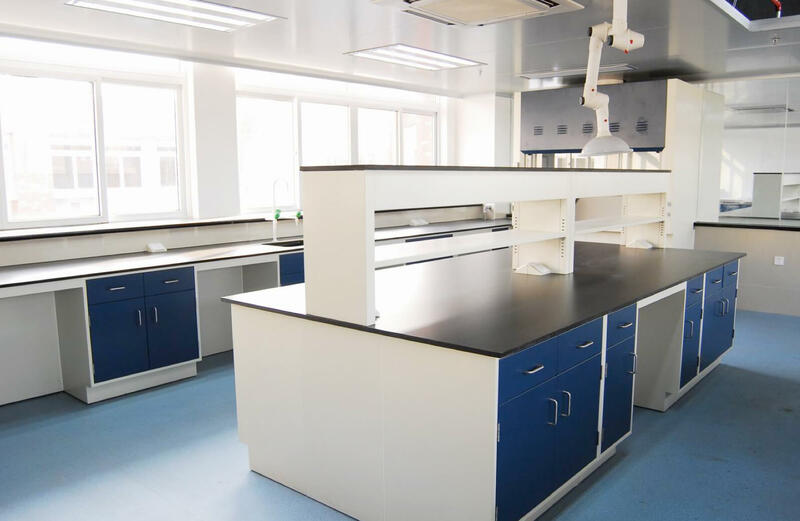 Phenolic Resin Countertops For Sale, Buy Best HPL Countertop Online, Compact Laminate Products - Jiangsu Jiashida Decorative Material Co.,Ltd. Brikley solid core phenolic resin Compact Lab Countertops usually applied into Lab, Hospital, School, Hotel, Ships, Trains, Restaurant, Office, etc. 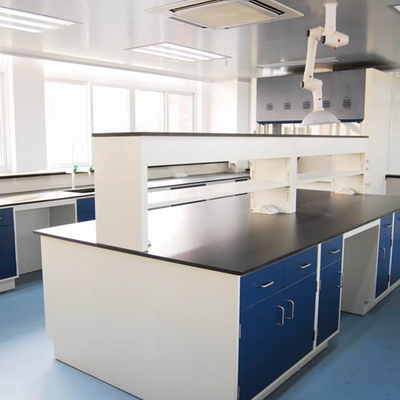 Brikley solid core Phenolic Resin Compact Laminate with the performance of anti-corrosion, resistance to various acid and alkali substance and chemical reagent, Chemical Resistant laminate board is processed to be a special HPL especially in the application of table surface in laboratory, hospital, test center and medicine, food service etc. Brikley offers high-quality phenolic resin countertops to you!